If the mountain is your home, your office and your play space, huck it everywhere in the Saga Workwear Jacket! 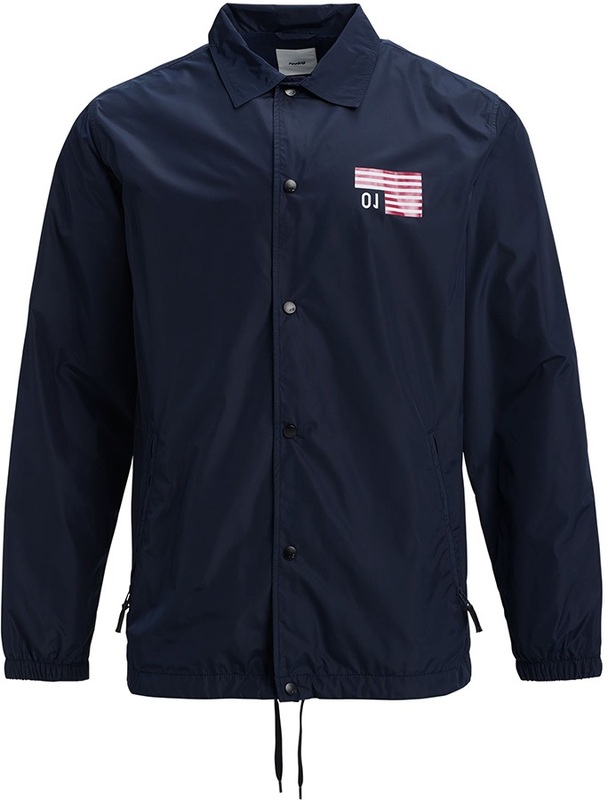 Clean and simple lightweight coaches jacket from Analog. Women's insulated ski pants by Armada with all the tech trimmings you desire. 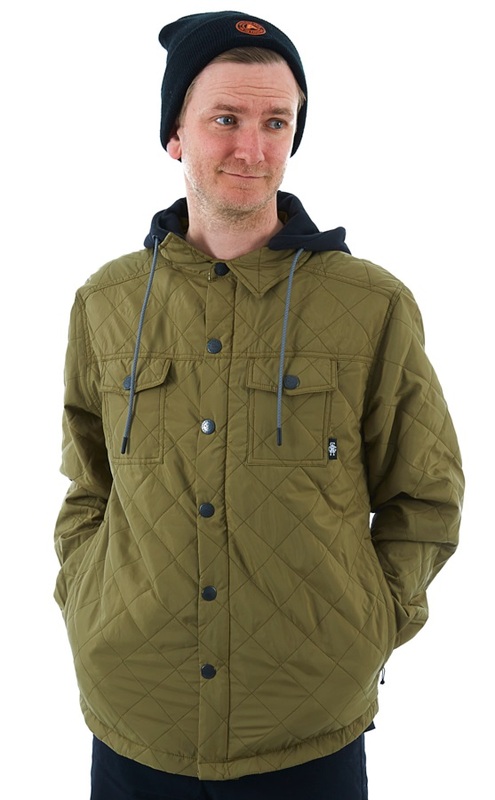 Stylish, warm, and dry, the Cruiser Jacket from Westbeach. Saga really boasts their style, versatility and tech behind the Quilted Anorak Women's jacket! Ronix RXT Wakeboard Binding - The pinnacle of modern day wake footwear built with space aged construction and materials from the automotive industry. Ronix Top Notch Nucore 2 Cable Wakeboard 143 in Limited Edition Colours - with a loose skate like feeling. All levels to Advanced Riders 160lb / 73kg and up. The Kor Preshell Hoodie from Mountain Hardwear is a fully packable, durable and lightweight hooded jakcet that allows you to stay active for longer! The Targetline sunglasses from Oakley use Prizm™ lenses for optimum sun protection, with a design engineered for your comfort. Mystic Star Wake Impact Vest - unique modern design with high quality features. Medium: Chest 38-41" 97-104cm. The Shield Zebra Sunglasses from Julba provide exceptional sun protection and invincible grip. The Cham Spectron 4 Sunglasses from Julba provide exceptional sun protection, ideal for glaciers, deserts, or the alpines. The Powell Spectron Cat. 3 Sunglasses from Julba provide exceptional sun protection and invincible grip, designed for all day style. Ronix Spring Break NUCORE 2 Women's Cable Wakeboard 133 - with all over flex. All levels to Advanced Riders up to 165lb / 75kg. For climbers with wider feet, look no further than Ocun's Ozone Plus climbing shoes. Ortovox Men's Puzzle T-shirt featuring an original printed graphic on a merino wool T-shirt. The Beach Spectron 3 Sunglasses from Julba provide exceptional sun protection and invincible grip, designed for all day style. A lightweight and flexible hiking shoe from Salomon, ideal for fast hiking on mixed terrain. Ultra-lightweight bouldering shoe from Hanwag. The Camino Spectron 4 Sunglasses from Julba provide exceptional sun protection and invincible grip, designed for the modern trail runner. 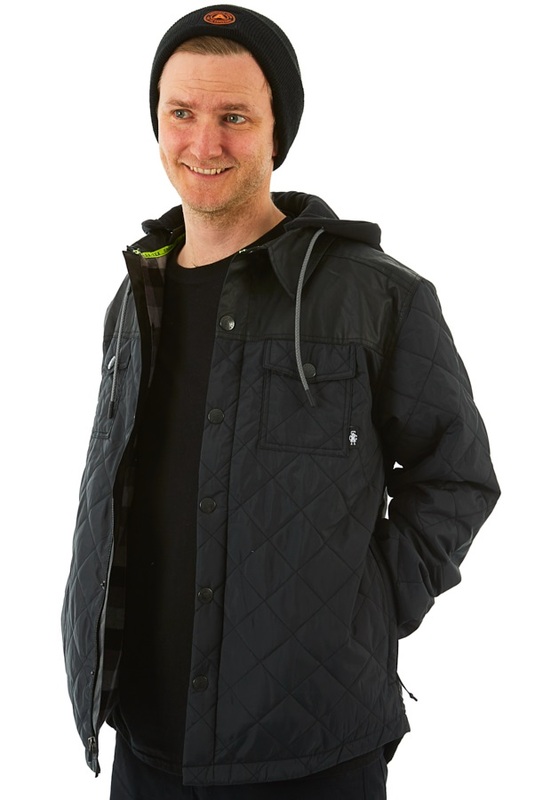 Toddlers Puffy down vest insulator from Burton! The Shield Cameleon Sunglasses from Julba provide exceptional sun protection and invincible grip. A fantastic technical base layer from Berghaus with plenty of tricks up its sleeves. Ronix One Intuition Wakeboard Binding - with the original custom fit. The Women's Kor Preshell Hoodie from Mountain Hardwear is a fully packable, durable and lightweight hooded jakcet that allows you to stay active for longer! The Sliver sunglasses from Oakley use Prizm™ lenses for optimum sun protection, with a design engineered for your comfort. MYSTIC BRAND FRONT ZIP WAKE IMPACT VEST - lighter front Zip vest with maximum flexibility in Blue. The Powell Polarized 3 Sunglasses from Julba provide exceptional sun protection and invincible grip, designed for all day style. Ronix RXT Carbon Boat Wakeboard - "Ronix Extra Technology" the Best Board out there! For Advanced Riders 165lb/75kg and up. The Pollard Art T-shirt from Line is literally a work of art on a t-shirt from artist Eric Pollard. Voucher codes, competitions, free prize draws & more.